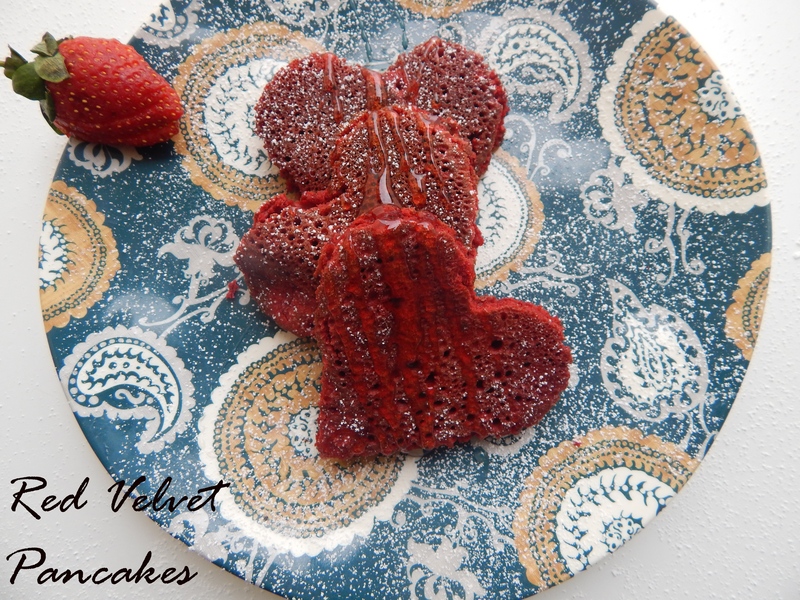 Red Velvet Pancakes - Leo Tunapika? 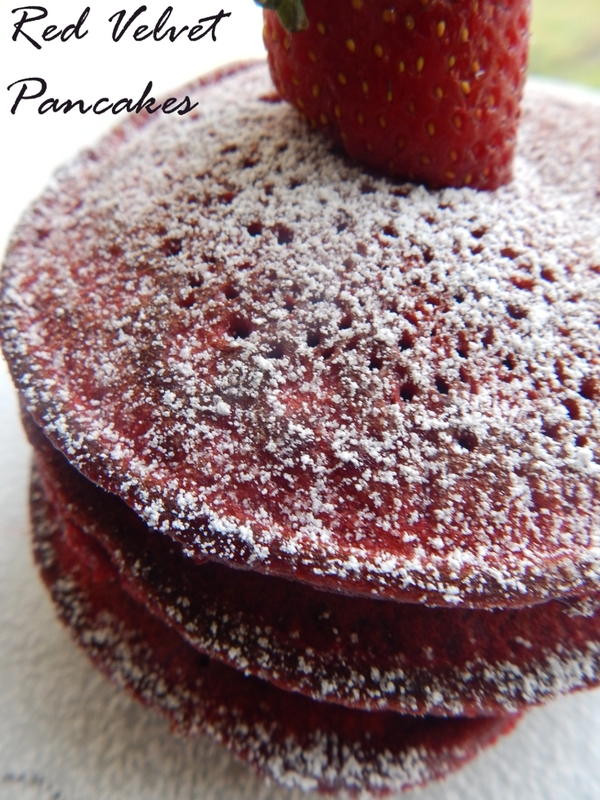 Serendipity is posting a pancake recipe on pancake day! Excitement. 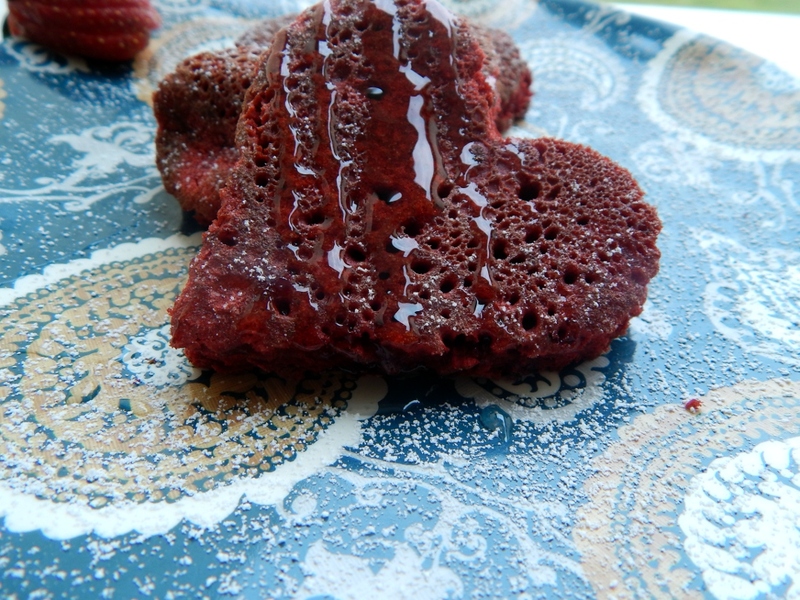 Anyway, Valentines is around the corner and I figured this year I might as well share love themed breakfast recipes to cook for your loved ones. To make it even more exciting, you can cut out the pancakes into hearts. In a big bowl, combine all the dry ingredients. 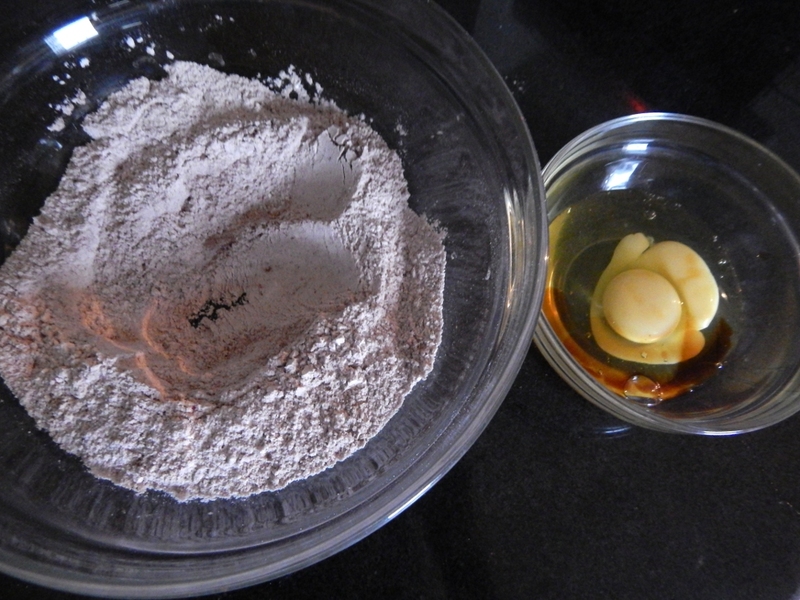 In a small bowl, crack in the eggs, add the vanilla essence then lightly beat with a fork. 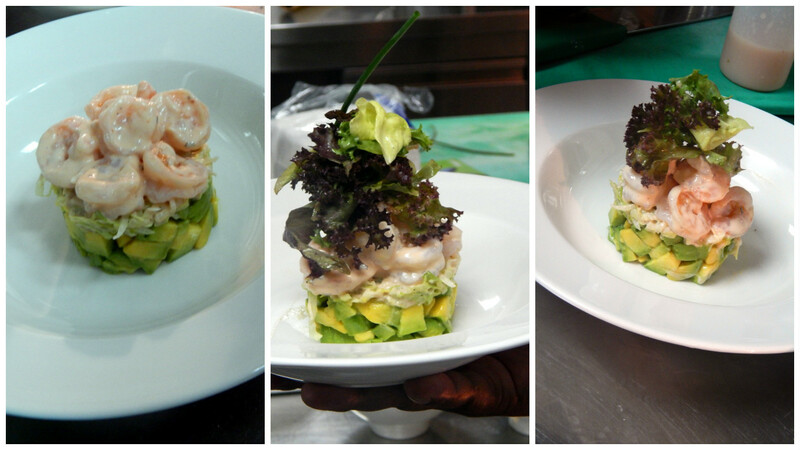 Make a well in the dry ingredients mixture, add the eggs and the maziwa mala. 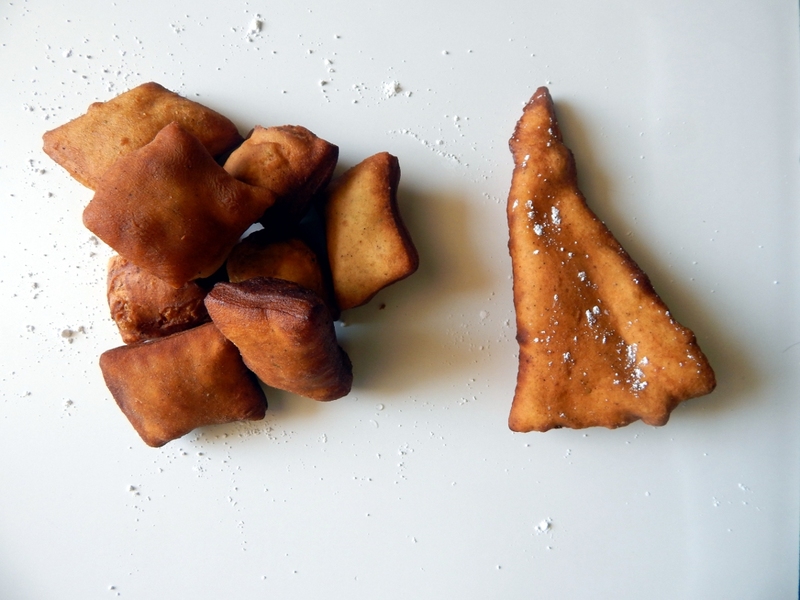 Heat some oil in a pan and pour in the batter.I use a cup to ensure they are generally the same size. 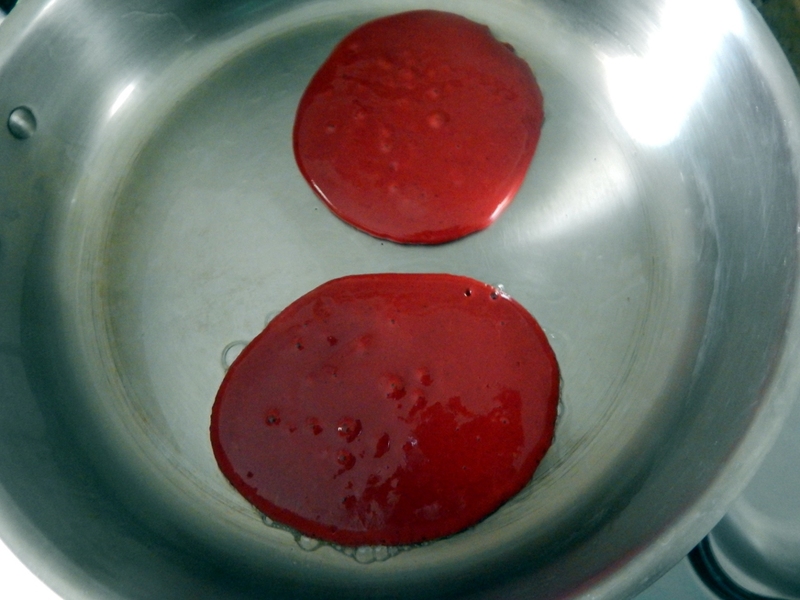 Once bubbles form flip the pancakes. Repeat until the batter is over. 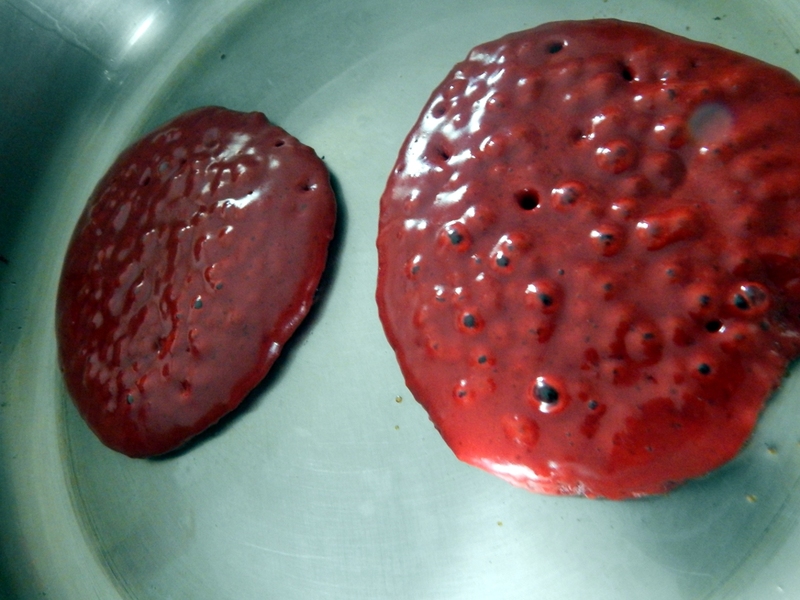 Drizzle over your favourite pancake syrup and devour them! 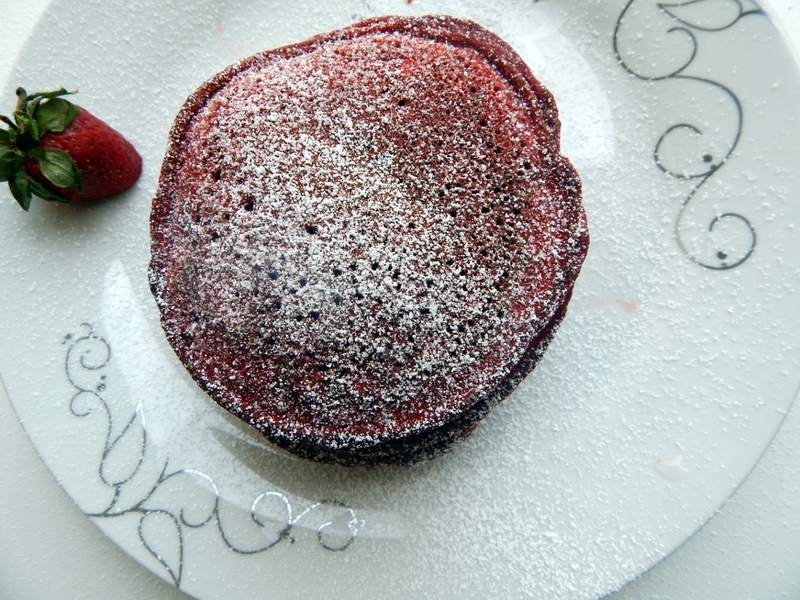 There you go, fluffy and filling red velvet pancakes. Go ahead and surprise your loved ones this Valentines. Recipe yields 9 medium sized pancakes. 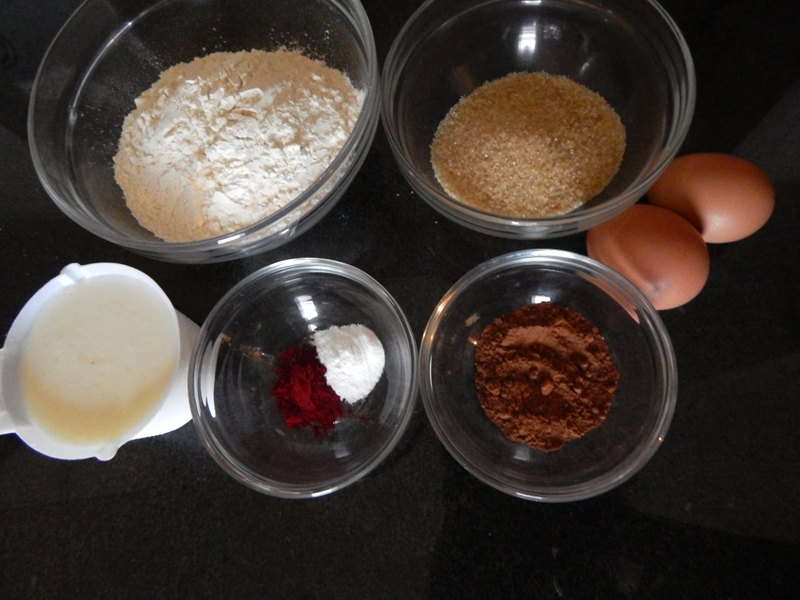 In a large bowl mix the flour, sugar,cocoa powder,red food colour and baking soda. In another bowl crack in the eggs add the vanilla essence and lightly beat. 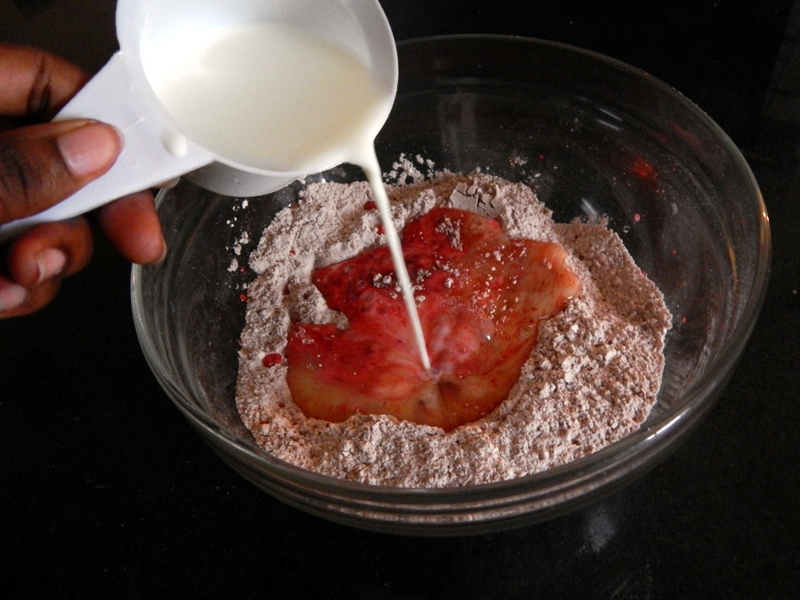 Make a well in the dry ingredients and pour in the egg mixture and maziwa mala. Let the batter rest for about 15 minutes. Once ready to cook,heat your pan and add some little oil. 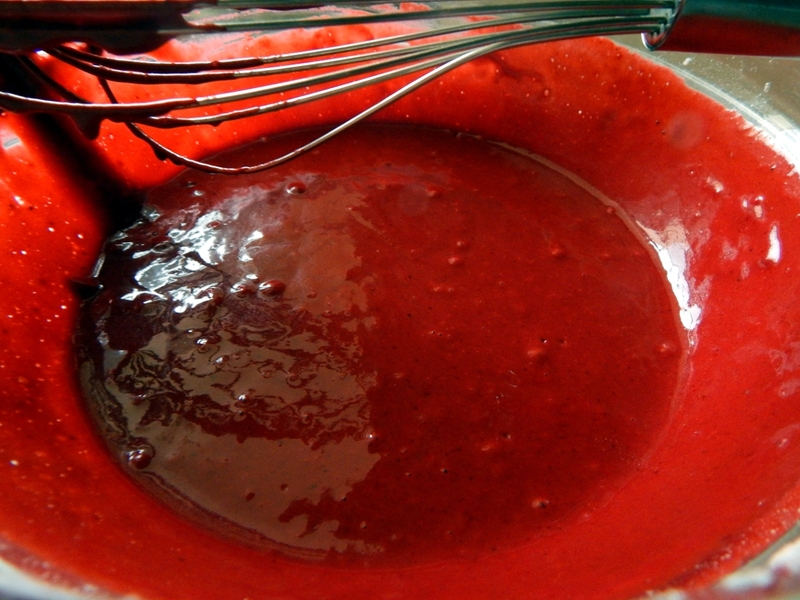 Using a cup pour in the batter to form medium sized circles. 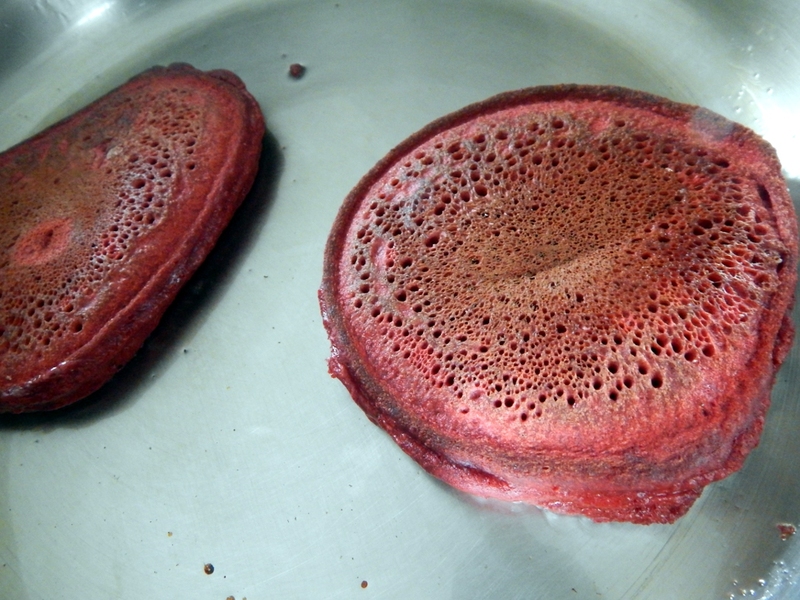 Once bubbles form flip to cook the other side. Repeat until all the batter is done. 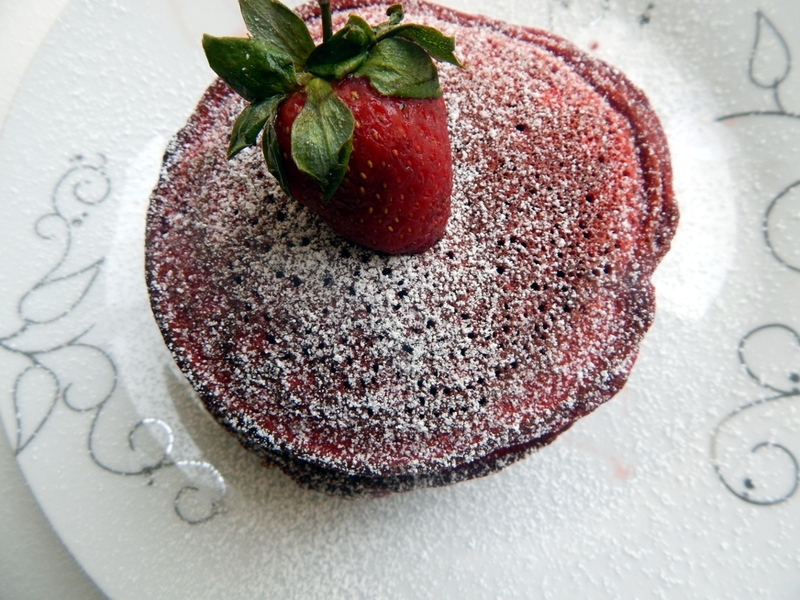 Serve with our favourite pancake syrup.